Higashiyama Kaii Memorial Hall is located on near Nakayama Hokekyo-ji Temple in Ichikawa City. 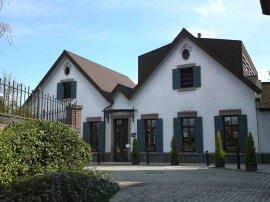 The hall is very small and kawaii art gallery, it has a wonderful European style building and a garden called the wood of Kaii, and a cafe 'Hakubatei' where you could enjoy seeing the garden and talking about the works exhibited at the hall. 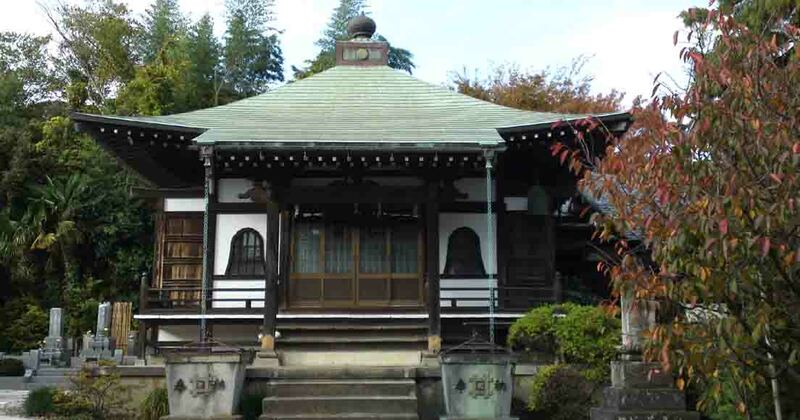 Calling on Higashiyama Kaii Memorial Hall on your walk is good way to change your mood. Higashiyama Kaii Memorial Hall was open on November 2005. Kaii Higashiyama represents Japanese art of the 20th century, and he spent great part of his life in Ichikawa City. Soon after the WWII ended, Kaii Higashiyama moved to Ichikawa in 1945 and he stayed until he passed away in 1999, this 50 years of his life in Ichikawa and his glorious works and arts were Ichikawa’s pride. Even though Kaii HIgashiyama was called as a great artist, he studied his style of art like a monk practicing asceticism. His life exactly showed on his peaceful and calm paintings. His life and his character formed his world. 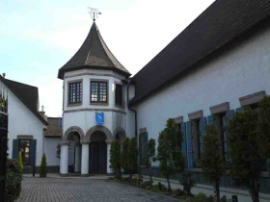 The Ichikawa City Higashiyama Kaii Memorial Hall has the concepts of A Man Kaii Higashiyama, and it stores the collections of the art material and the materials connected to his life in the exhibition. The building is a western-style octagonal-shaped tower that obtained German concepts Kaii Higashiyama got influenced a lot and he also created his basis and thought and during his study there. 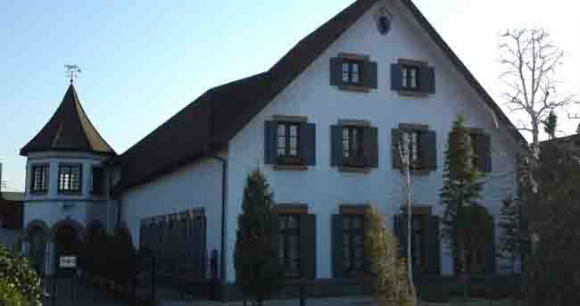 The tower has a basement and two floors. The first floor of the octagonal-tower has an exhibition room on the right of the entrance, it exhibits his life records, there are some books and materials he left, so visitors could experience the life of Kaii there. And there are a cafe and a shop on the left. The works of Kaii Higashiyama are exhibited in the second floor. You could enjoy his Japanese Arts, sketches, lithographs and so on in the Kaii Higashiyama's world there. Kaii Higashiyama was born in Yokohama City in Kanagawa Prefecture in 1908. His Father was a ship chandler. He moved to Kobe City in Hyogo Prefecture when he was 3 yeras old because of his father's business. 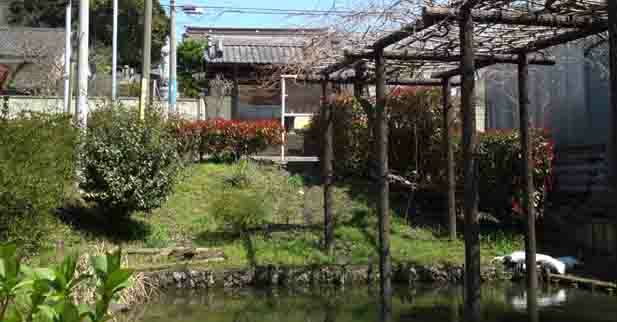 After World War II, he moved to Ichikawa city and he lived in Nakayama until he passed away. Kaii Higashiyama was a great painter of Japanese arts, and he was a writer and he left many books. He was called as one of the greatest artists represent the art in Showa era. In 1965, he was appointed to the member of Japan Art Academy, in 1969 awarded The Order of Culture. Commended as Person of cultural merit, and in1974 appointed as chairman of Nitten. In 1988, and Kaii Higashiyama awarded the First Class Order of the Sacred Treasure. Ichikawa City presented honorary citizen’s title. In 1926 Kaii was graduated from Hyogo Prefectural Hyogo High School and entered the Nihon-ga department of Tokyo School of Fine Arts (currently Tokyo National University of Fine Arts and Music), and graduated with commendation in 1931. After the graduation, he studied under Somyo Yuki. Kaii spent a lot of time travelling, mostly in Japan and China, but also made several trips to Europe. In 1933, he studied German at the Berlin University (currently Humboldt University) from 1933 to 1935 and in 1962 he travelled around the Nordic countries. He traveled Scandinavian countries, Germany, Austria, and China, and drew many works themed the sceneries of these countries. In 1947, Kaii won the special prize at "Nitten (Japan Fine Art Exhibition) ," the largest competition art exhibition in Japan. His work 'Afterglow' won the hiest hornors and was purchased by the Government. This led him to pursue seeking his own style, later found as a landscape is his major motif. In 1950 of 6th Nittten, he exhibited a painting "the road," in which his simplicity was well recognized. 1956 Won the 12th Japan Art Academy Prize, which was exhibited on 11th Nitten exhibition 'Lightdark'. His famous works are 'Figure of Four Season of Sun and Moon' (1960) in Togu Palace (present Akasaka Estate), 'Dawn of the Tide' (1968) in New Imperial Palace, 'Benign Light' (1981) in Toshodai-ji Temple and 'Green Breez' (1985) in Ichikawa City Cultural Big Hall. In 1940 Higashiyama married Sumi Kawasaki. His given name was Shinkichi. Higashiyama Kaii Memorial Hall has a great accessibility from both Narita and Haneda International Airport. From Narita International Airport, take Keisei-line and get off Keisei-Nakayama Sta, take minimally 40 minutes from Narita Airport.. And also take JR Sobu-exoress line, transfer the line at Funabashi to Sobu-Local line, get off Shimousa-Nakayama Sta. From Haneda International Airport, take Keikyu-line bound to Narita, and get off Keisei-Nakayama Sta. From Tokyo Sta, take Sobu-Express line bound to Chiba or Narita, transfer the line to Sobu-Local line bound to Chiba, Tsudanuma, or Nishi-Funabashi at Ichikawa Sta, get off Shimousa Nakayama Sta. From Akihabara Sta, take Sobu line bound to Chiba, get off Shimousa Nakayama Sta. 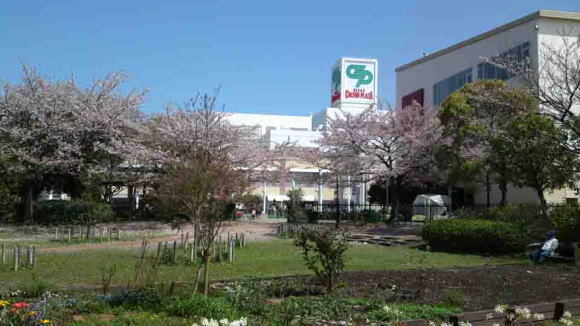 Take 10 minutes walk from Keisei-Nakayama Sta, and take 15 minutes walk from Shimousa-Nakayama Sta. Nichiren had preached first time at the Oku-no-in. Later, Jonin Toki built a temple named 'Hokke-ji'. There are several ume trees blooming beautiful ume blossoms in spring silently. 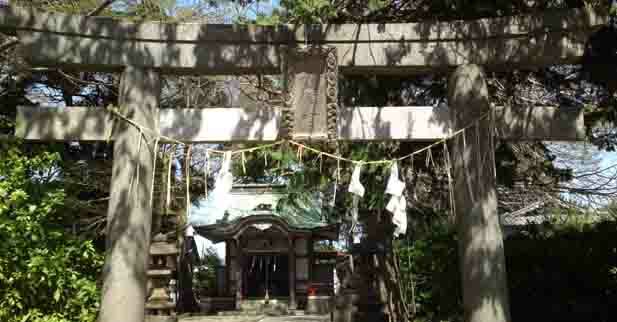 Onjuin Temple is famous for the temple to deliver the Nichiren Sect's traditional style of ascetic practices. Tokugawa, Maeda and many people faithfully has believed for ages. 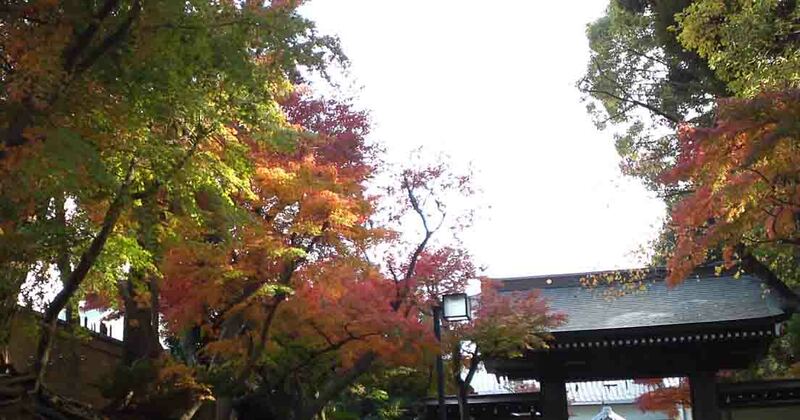 it is a famous spot for viewing colored maple leaves and it is related to the veneralbl Nisshin called Nabekamuri Nisshin. 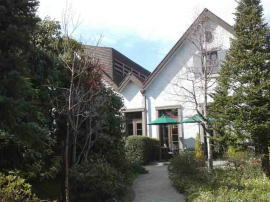 This small gallary has wonderful works of the great painter Kaii Higashiyama, so he lived in Nakayama. Fujiwara Kannondo Hall has the legend of the great swordsman Mushashi Miyamoto, sometimes it was his hideaway. It preserves the seated statue of Nichiren and Yosobei Kajikawa's mementoes. It also has the side story of The Forty-Seven Ronins. This shell mound designated as the National Historic Site and was formed from middle to late Jomon period. The sacred temple covered with holy cherry trees is famous for the legend of Seven Sutra Mound and Shichifukujin in Ichikawa. The first nunnery of Nichiren Sect built by the Princess Tokiwai, the legend said ther daughter of the Emperor drifted to Ichikawa. 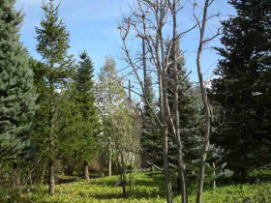 A peaceful place to rest on the way to Nakayama Hokekyoji Temple is Seikaen. It has the branch office of the city hall. It has the legend of the young samurai Hirotsugu Satomi. 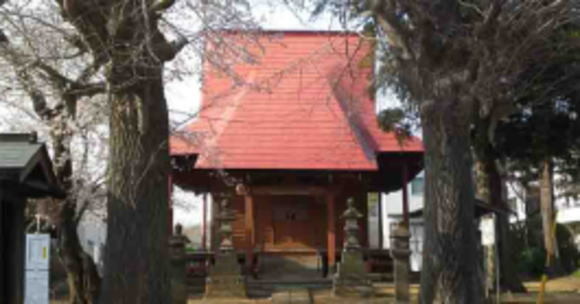 The shrine related to the battles of Konodai in Sengoku Period. They have their long history and the legend of Oguri Hangan. A small shrine relates to the Founder Nichiren, Nichijo and the Prince Yamato Takeru. They are related to the Founder Nichiren. 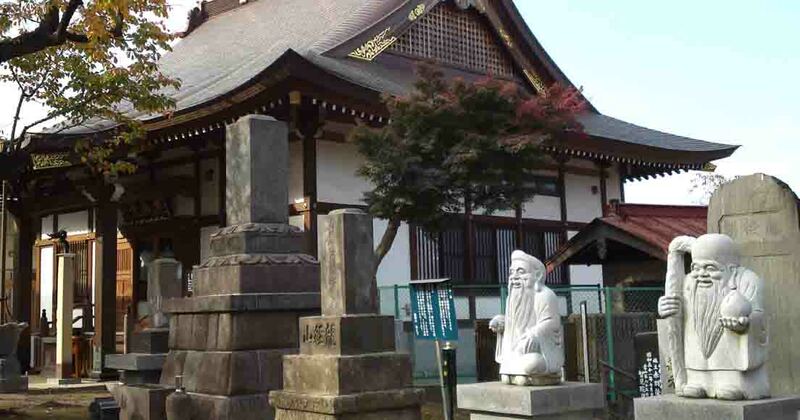 This shrine is the guardian deity of this town and Kafu Nagai, a famous writer, had visited. 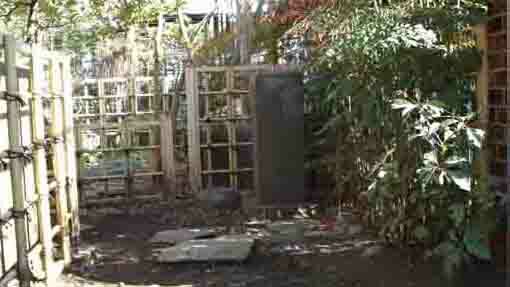 A well became famous as Kafu Nagai introduced in his essay. 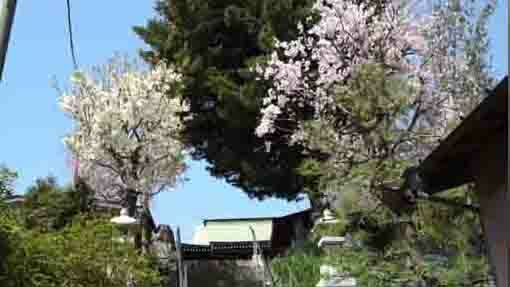 Visitors could enjoy seeing cherry blossoms and cultural properties. 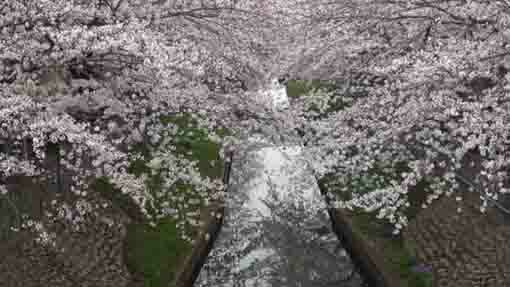 The Mama-gawa River is the very famous spot to enjoy seeing the blooming Cherry Blossoms. Nikke Colton Plaza and some landmarks around are attractive and exciting to walk on. 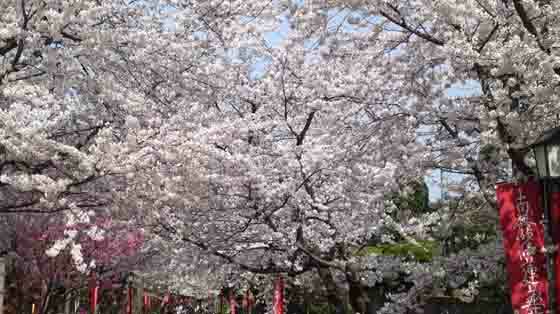 It is very popular viewing sakura spot and thousands of people visit and enjoy seeing sakura.